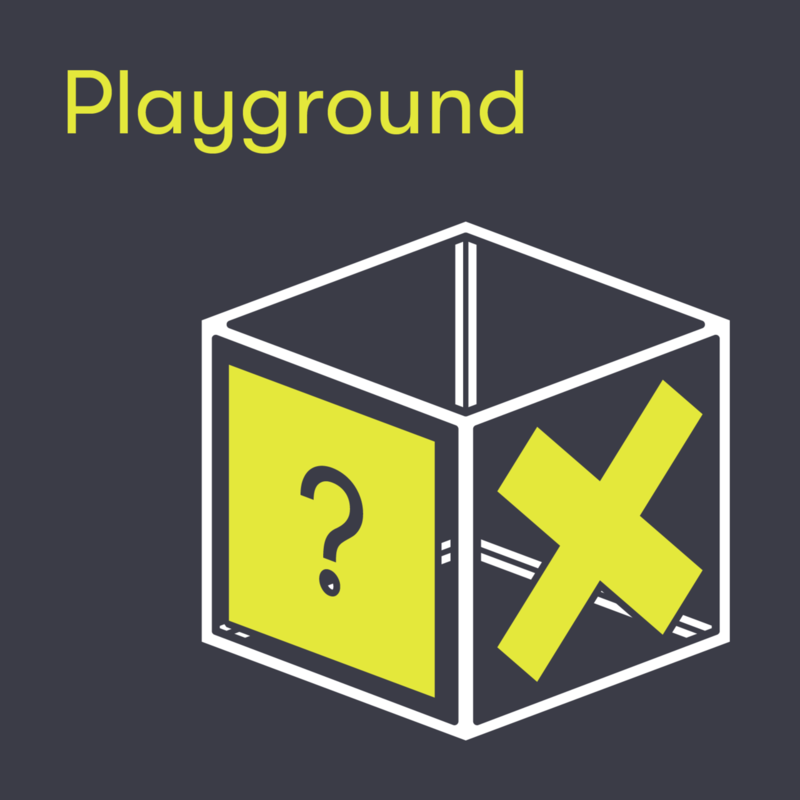 In the entrance hall, you’ll find the Playground, which tells the story of X: change as a constant in a world that’s continually in flux. What you encounter here will not stay the same. Its modular character makes it easy to respond to your needs, but we can also continue to surprise you. There is plenty of room for initiatives that you can take part in or maybe set up yourself. You can add your own colour to the Playground. You can exhibit there, or play games in the VR booths. This is also where you’ll find Boost, which is all about your well-being, The <First> Story concept store, and the ACTlab, where art, craft and technology meet. And, of course, there’s a whole lot more! You need to experience the Playground for yourself. So come along and explore it.